The Garmin Mourne Skyline Mountain-Trail Race is a 35k race, incorporating 3,370m (11,057ft) of accumulative ascent, set in the heart of the scenic Mourne Mountains in Northern Ireland. The event, which is now going into it's 6th year, will take place on Saturday 19th October 2019. The event is brought to you by NiRunning (Northern Ireland Running), Northern Ireland's most popular running website, with assistance from the Northern Ireland Mountain Running Association (NIMRA). 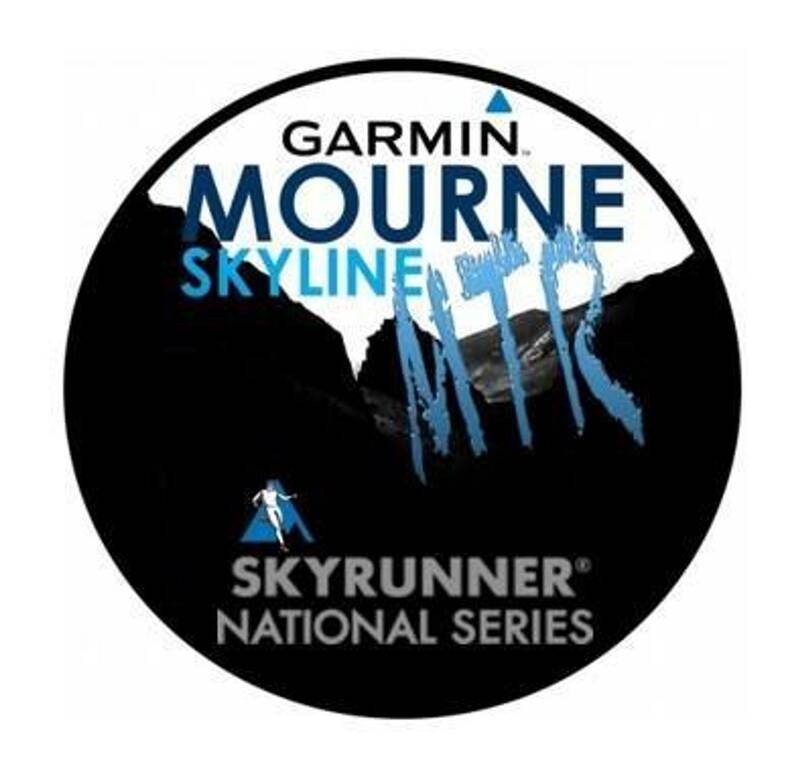 The Garmin Mourne Skyline MTR is part of the Skyrunner UK & Ireland Series (governed by the International Skyrunning Federation), alongside races in England, Scotland and Wales, and has already attracted athletes from all over the world. The race starts and finishes in the seaside town of Newcastle, County Down. Competitors will enjoy magnificent scenery on what can only be described as a tough but rewarding course. For full information regarding the Mourne Skyline MTR, please visit our 'About' page. There are only 250 places available in the Mourne Skyline MTR event, making it a 'must do' race! Please enter early to avoid disappointment.